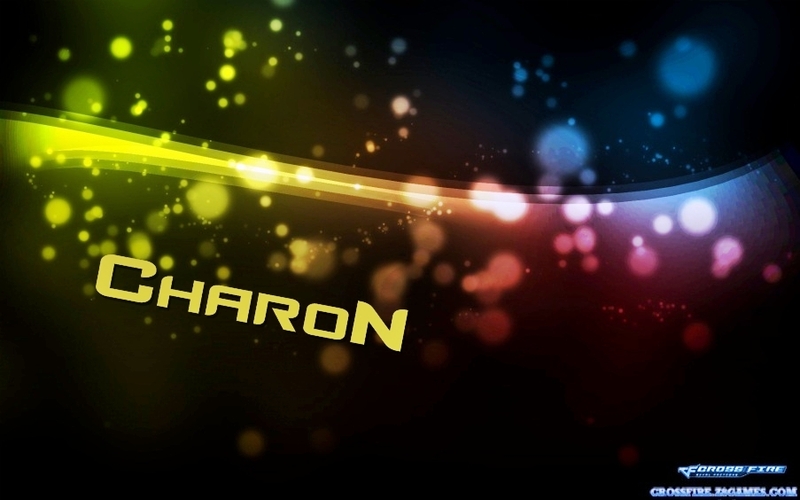 Charon Crossfire Gaming Clan. We are here to create some serious trouble! Here you will be able to see the ESL rules. Here we discuss anything about ESL. Here we post wins or lose and/or matches that we are going to do or preparing.